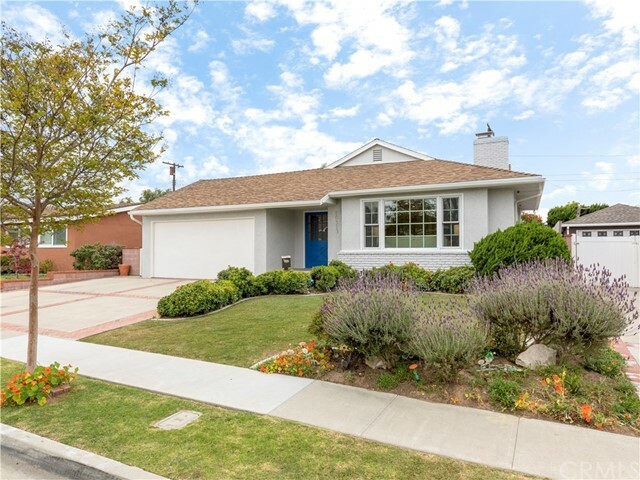 All Torrance homes currently listed for sale in Torrance as of 04/26/2019 are shown below. You can change the search criteria at any time by pressing the 'Change Search' button below. "The owner upgraded the home in the last 90 days. Located in much sought after Southwood neighborhood. 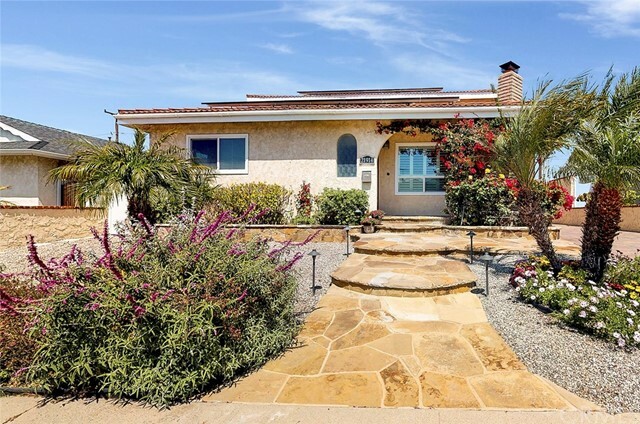 This open floor plan home is located on a quiet street with cool ocean breezes and award-winning schools. 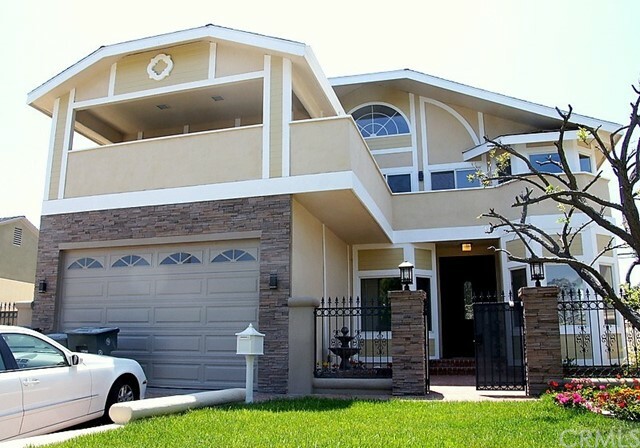 The 2-story family home features 4 bedrooms and 3 baths. The spacious kitchen is complete with granite countertops and a large island, Dacor stainless steel range/oven; dishwasher and a large French-door Frigidaire stainless steel refrigerator. High-efficiency front loading LG washer and dryer. Formal dining room with sliding French doors open onto beautiful paver stone backyard. 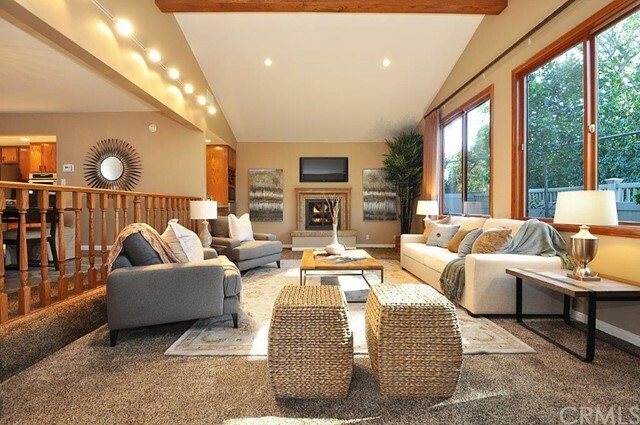 The large living room has an abundance of natural light with Brazilian cherry wood floors and a fireplace. The large 2nd story master suite includes a walk-in closet, a large mirrored closet with an organizer, and a balcony. House has plenty of storage plus central heat and central air conditioning. 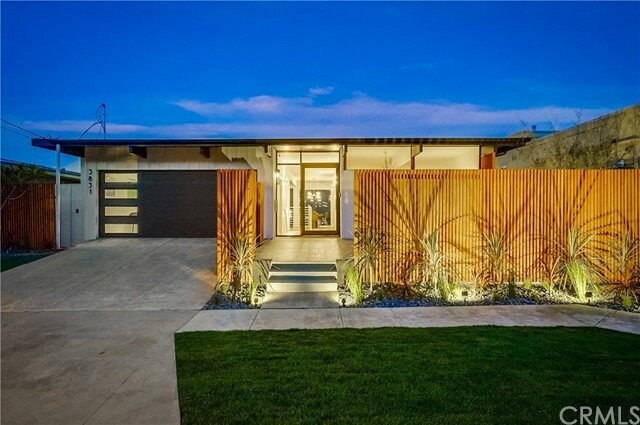 The house features a beautiful drought-resistant low water use landscaping, and a detached two car garage with built in cabinets. The owner has installed a Solar power system which lowers the monthly electricity bill to a fraction of the cost, $100-$150 monthly savings on the family's electrical bill." 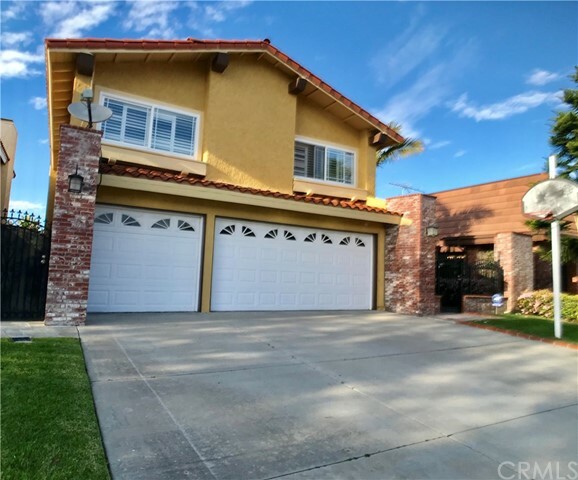 "Located in the highly desirable neighborhood of Hollywood Riviera is the single-family home you have been looking for. The adorable front porch is complete with stacked stone. The open floor plan features a dining room with wainscoting adjacent to the remodeled kitchen with stainless appliances, granite countertops and lots of cabinet space with a lovely garden window. Sunlight pours through the French doors that open up off of the living room to the magical private grassy backyard filled with fruit trees and blooms. Enjoy the sounds of birds from your deck shaded by the pergola. The master bedroom has a large walk-in closet with built-in shelves and French doors that open up to the deck. A barn door opens up to the completely remodeled ensuite of your dreams with a large soaking tub and an oversized glass walk-in shower. Marble countertops showcase the double sinks. Two additional bedrooms and a remodeled bathroom are down the hall along with a powder room with a pedestal sink for guests. The spacious two-car garage has built-in storage along with a laundry area with a sink. 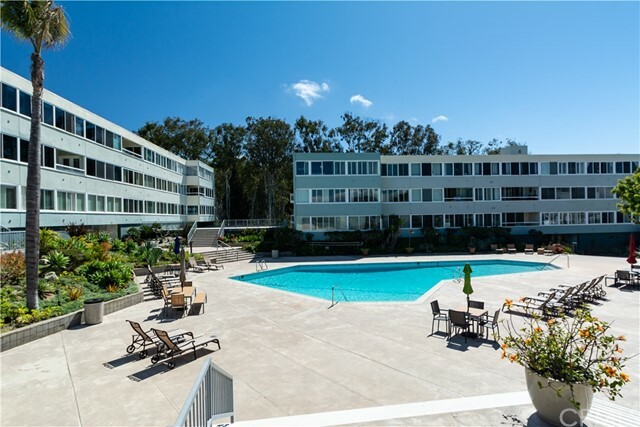 Close proximity to the shops and restaurants in the popular Riviera Village and just a few miles from the beach. This well-maintained property is a must see. What are you waiting for?" 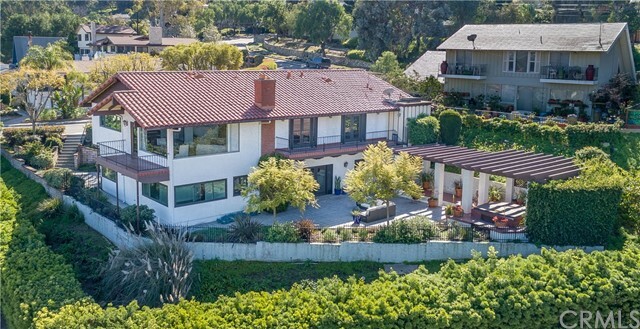 "This Lovely Gem in the heart of the coveted neighborhood of Country Hills in Walteria is one of the largest homes and one of the largest lots in the neighborhood! 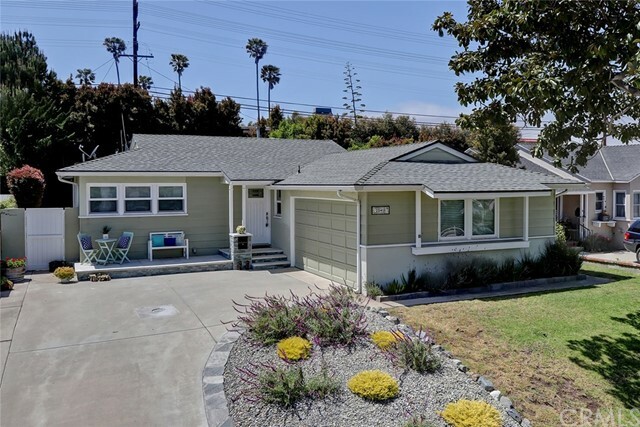 A stones throw from De Portola Park and one of the loveliest tree lined and wide streets with plenty of parking in this tucked away family friendly neighborhood! 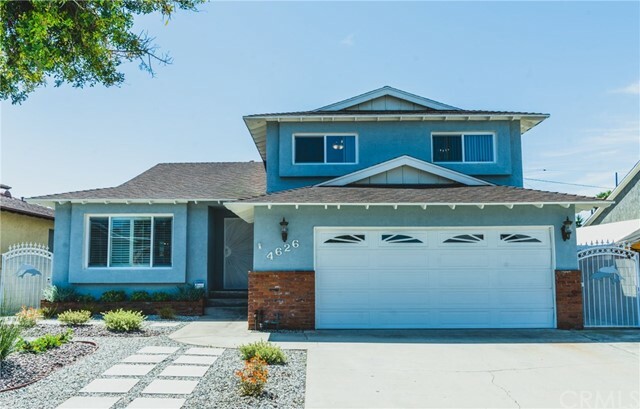 This well loved home shows pride of ownership from the original homeowners and boasts a truly wonderful floor plan, great for multi generational families and large families alike. 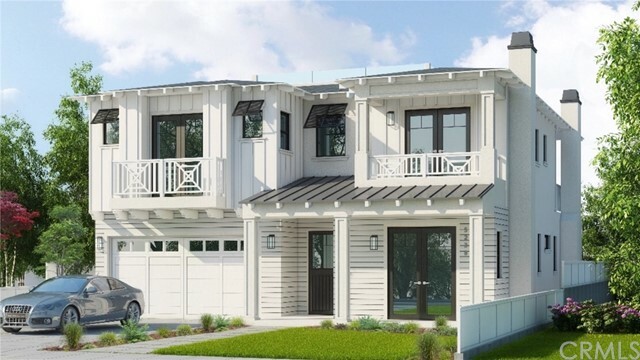 It has a Traditional Floor plan with all living space, and one bedroom/bathroom downstairs and the remaining 4 bedrooms upstairs, which include a Master Suite and one of the bedrooms has a sub room great for storage, a gym/yoga room or an office space. Wonderful natural light floods both levels of the home, you can envision holidays, family barbeques, and GREAT for entertaining parties big and small...Bring your ideas and some elbow grease and make this home yours with its' formal living room, formal dining room, den AND family room with open kitchen and massive back yard. 2 Car garage and plenty of parking and storage throughout... Don't forget about the Award Winning School District and plenty of shops and restaurants nearby! Do not delay....this home will not last!" 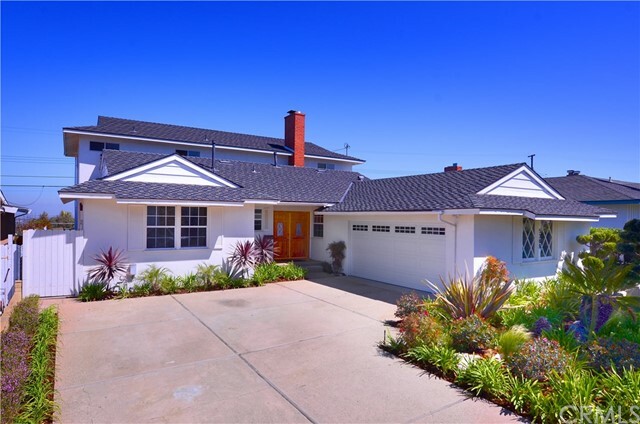 "Excellent W. Torrance SF home. 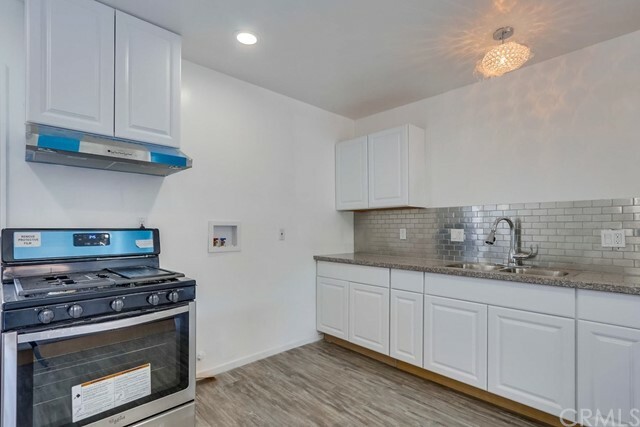 Clean, Fresh, Move in Ready. 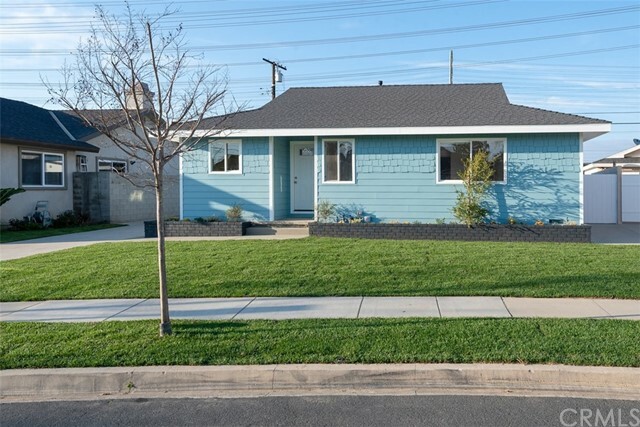 This fully remodeled 4 bdrm, 3 ba. pool home sits on a large 6501 SF lot & offers 2213 SF of comfortable living space. As you enter you notice the beautiful, brand new European Oak hardwood floors, plantation shutters & dual pane windows throughout. The living room & dining area are spacious & lead into the newly remodeled gourmet kitchen, w/stainless steel appliances. The beautiful wood cabinetry & light speckled granite countertops make cooking a great experience. No details spared, a large island, dual stainless sink w/a garden window overlooking a huge yard. Step down to the large family room, offering a gas fireplace & access to the patio & park like back yard w/an inviting fenced pool & spa to relax & enjoy life. Patio has a retractible awning & small putting green. 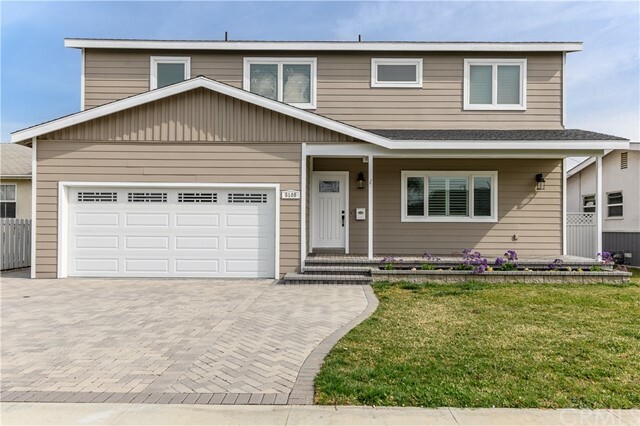 The first floor includes a bedroom & 3/4 bath, lots of storage space & a direct access 2+ car garage, w/gas dryer, washer & a newer Takagi tankless water heater. The upstairs has 2 front bedrooms w/dbl. closets, a hallway w/storage cabinets & attic access. 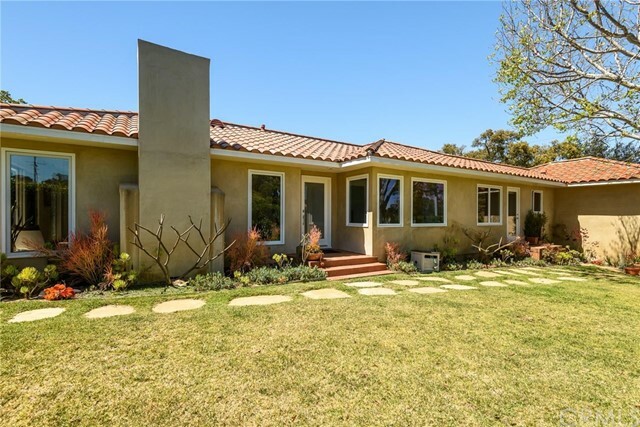 The spacious master suite sits above the back yard & offers incredible city views, yard & pool view, a very large walk in closet & a newly remodeled lovely full bathroom. A/C controlled by Ecobee, Eco friendly landscaping, Updated electrical Svc., Fenced dog run, Pool house. 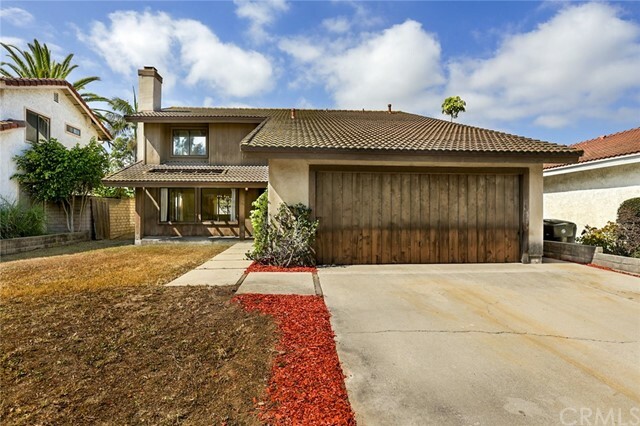 Excellent Torrance schools, near shopping, dining venues & the Beach! Being sold As-Is, Where-Is. 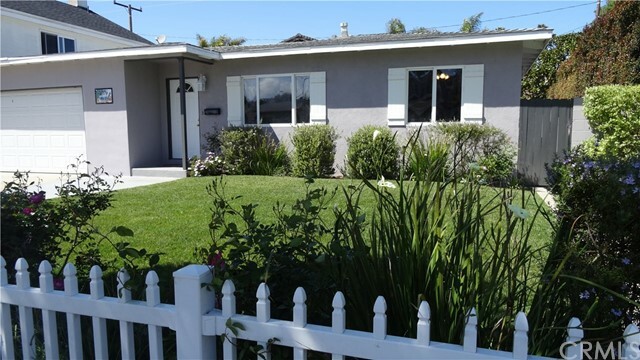 Seller can close quickly"
"Newly Updated 3 bed 2 bath, Huge Living Room, 1793 sq. ft., West High School District. Desirable West of Anza and midblock location. This home was recently updated with new kitchen cabinets, counter tops, interior / exterior painting, flooring, recessed lighting, light fixtures, 200 amp electric panel, and more. The spacious living room has a great room feel with over-sized windows, fireplace, and recessed lighting. 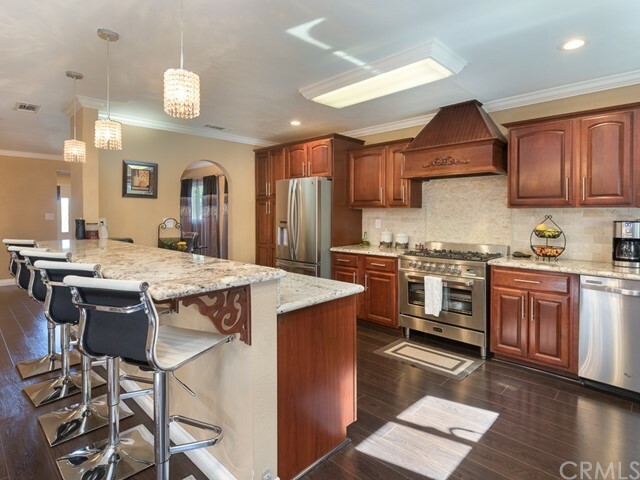 The generous dining area has a wet bar, cabinet with new counter top and a tasteful glam style light fixture. The master suite has its own bathroom, 2 double door closets, and a large window overlooking the neatly landscaped yard with patio. The other 2 bedrooms are a comfortable size. 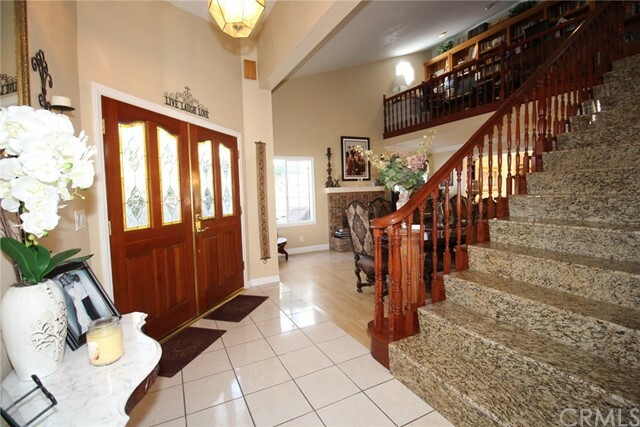 A Formal entryway allows direct access to the 2 car garage. Light and Bright ! Check out the photos - This is a must see !"